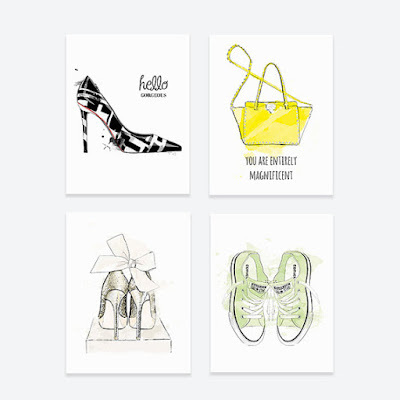 These are our to picks of the week! From chic office must haves to creative Valentine's Day presents. 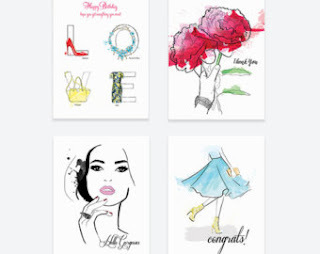 Take a look and see which ones are your favorites. These gold paper clips are a great way to bring some color to your office or everyday life. 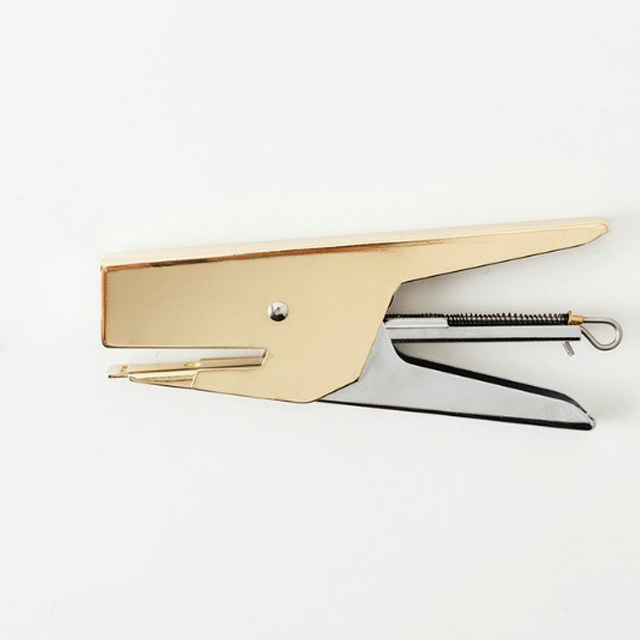 This gold stapler is great for everyday and office use. 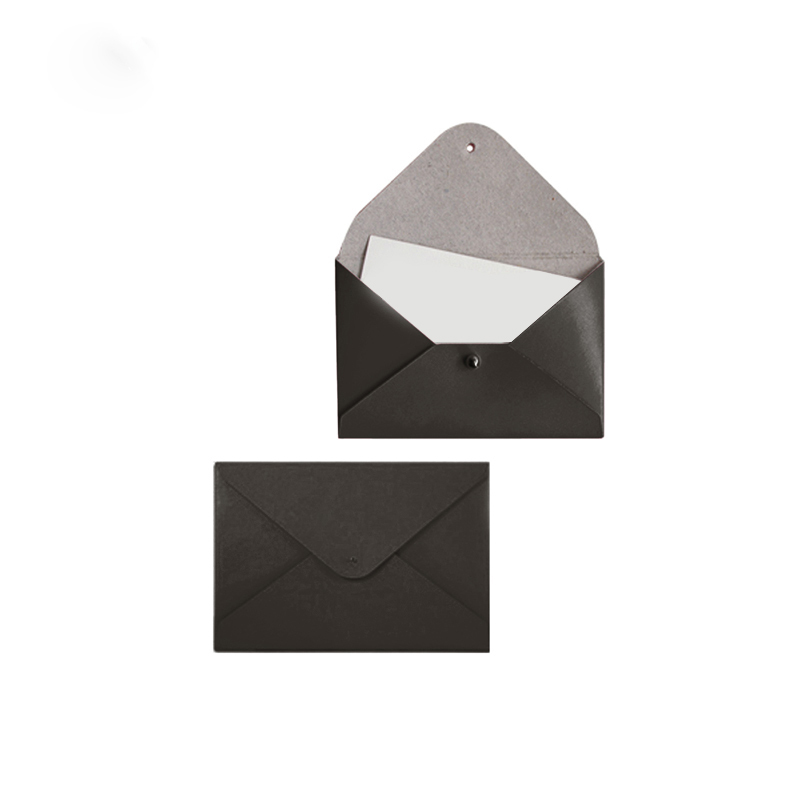 These mini folders are made of recycled leather with a metal button closure. They are great for business cards, gift cards and credit cards. 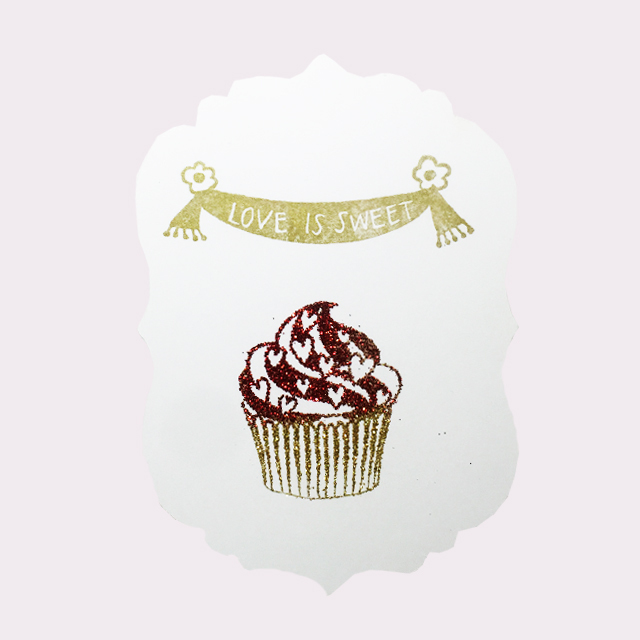 Also makes for a great gift or everyday use. 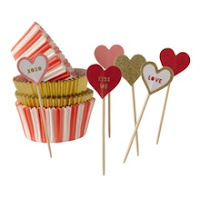 Make your Valentine's Day cupcakes shine with this beautiful cupcake decoration kit. 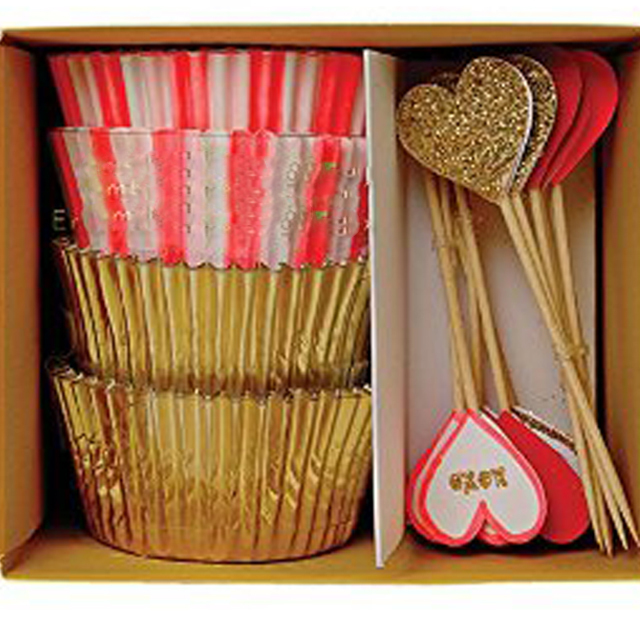 It features 2 styles of cupcake case and a selection of love heart toppers all embellished with lots of gold glitter and shiny gold foil. 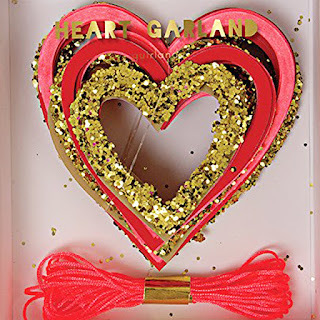 Celebrate Valentine's Day in style with this love heart mini garland. 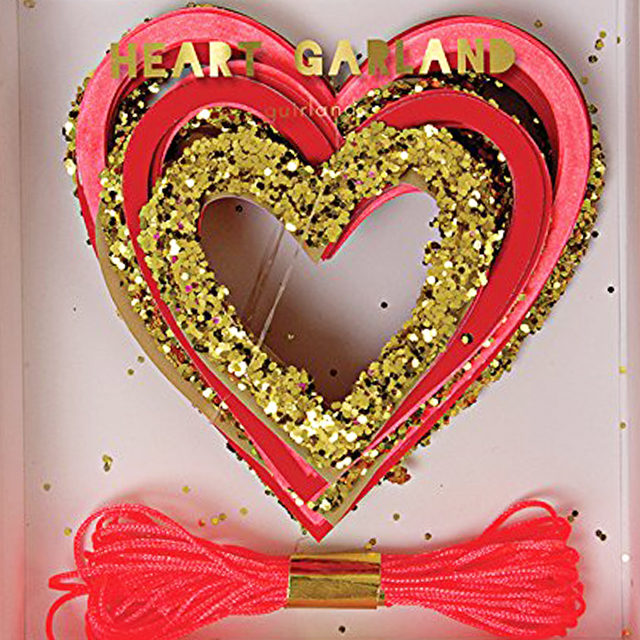 It comes with a range of pennants decorated with gold foil and glitter, suspended with a pink neon cord. 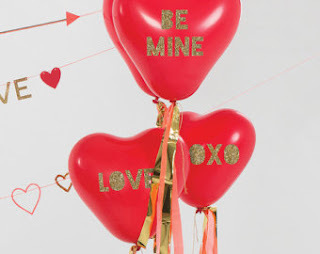 Decorate your celebration with this stylish balloon kit featuring large, heart shaped balloons with crepe, mylar and metallic ribbon decorations. 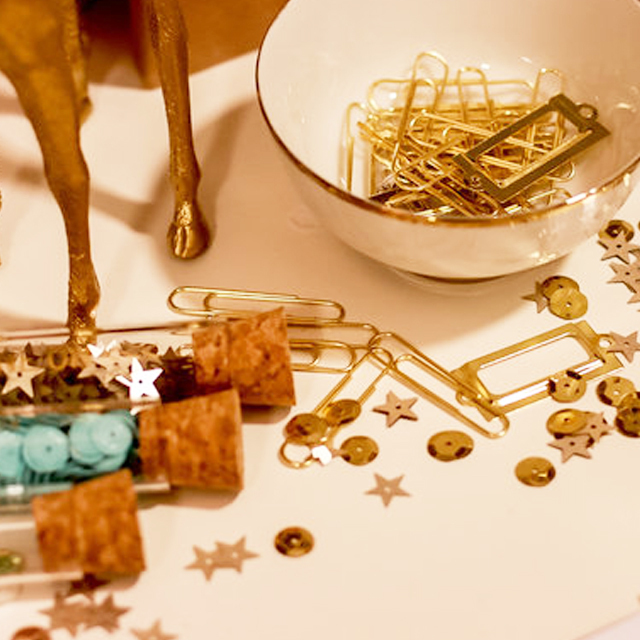 The pack comes with 8 ballons, gold metallic ribbon, crepe, mylar, and 8x ballon clips. 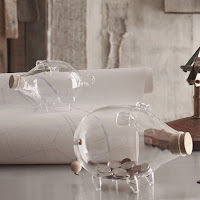 Each balloon are 18 inches long. 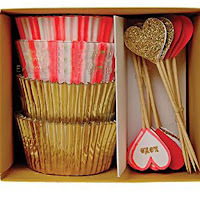 If you enjoy crafts these are great ideas for Valentine's Day to get you inspired. 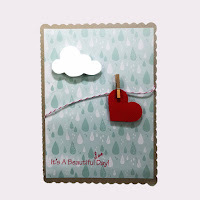 Our design team created a few cards for Valentine's day, most of them were created with adhesive foams dots to give dimension to the designs. 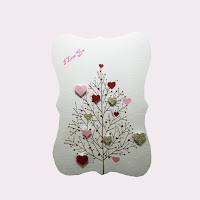 Decorative punches of both a small and large hearts were used to cut out a perfect shaped heart in different sizes. Adhesive foam dots available at our store. 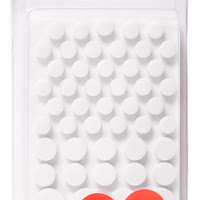 The heart stamp is available both online and at our store. 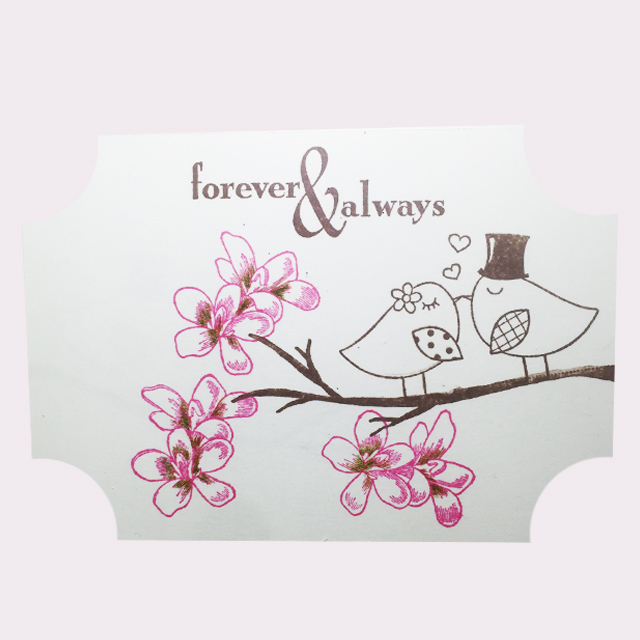 The stamp was applied with glue, pressed on the paper and later glitter was used. 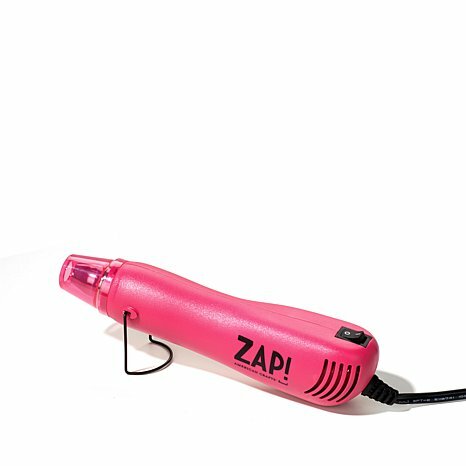 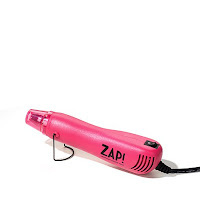 For the drying of the glitter, the zap machine was used and it is available at our store. 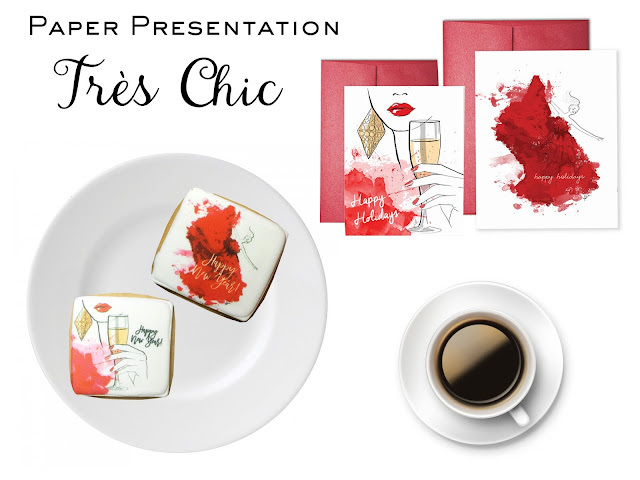 Thanks to one of our vendors for sending these beautiful cookies with her own artwork on it, inspired by her greeting cards collection, all available at our store. 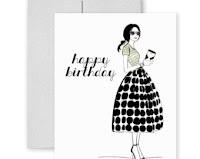 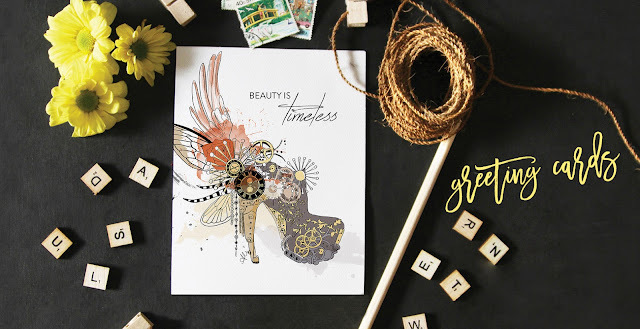 Artistic cards are the best way to express yourself! 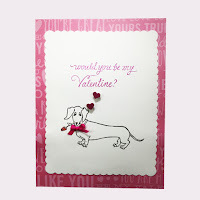 With various cards for every occasion it will be hard to choose just one! Printed illustration on luxury white linen stock, with custom pattern backing. 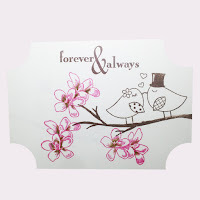 Printed professionally with blank interior and made in Canada. 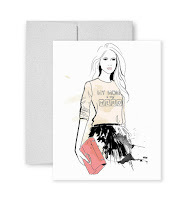 Natural White envelope included. All product is made from recycled material. 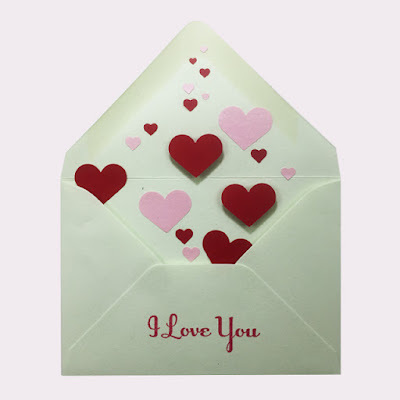 Envelopes are green-e certified, FSC certified and green seal certified. store, located in the heart of Manhattan. 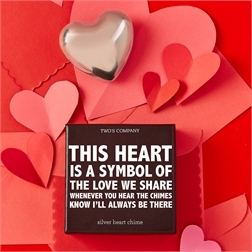 Whenever you hear the chimes know I'll always be there. 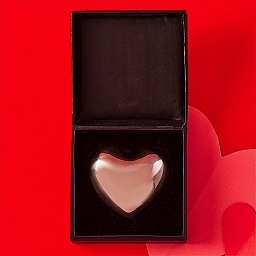 This stainless steel silver heart is a great sophisticated gift for your loved one. 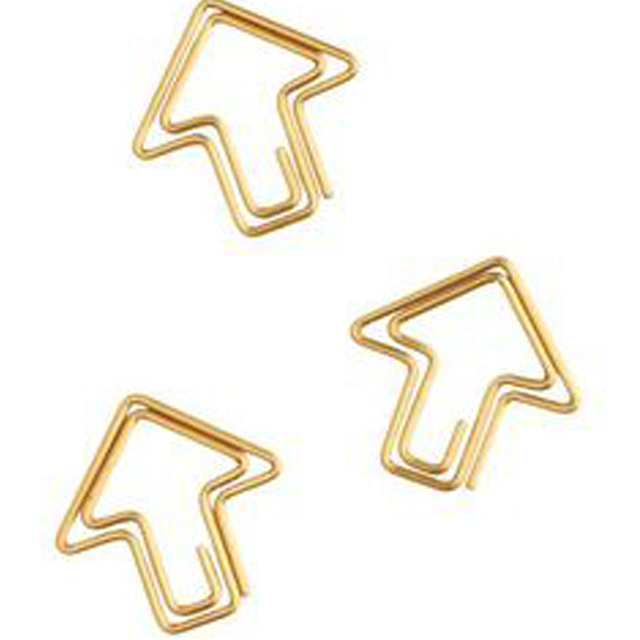 Shiny, gold icons say it all! These gold foil stamped note cards have a simple heartfetti pattern icon that says XOXO. 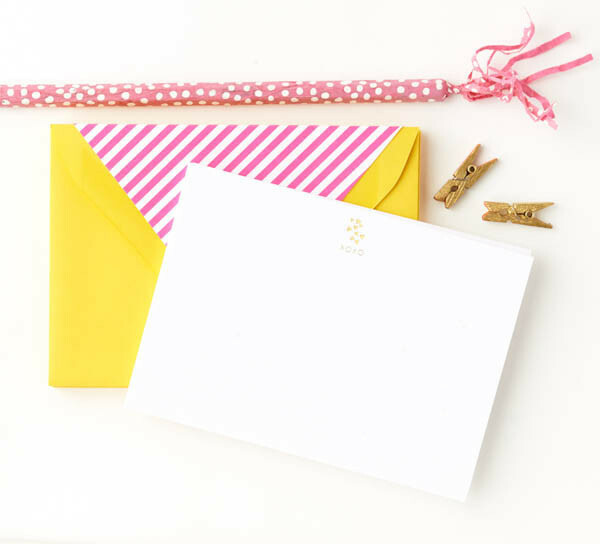 The boxed set of 8 cards comes packaged in a clear box, with foil stamped in shiny yellow golf and bright white card stock. 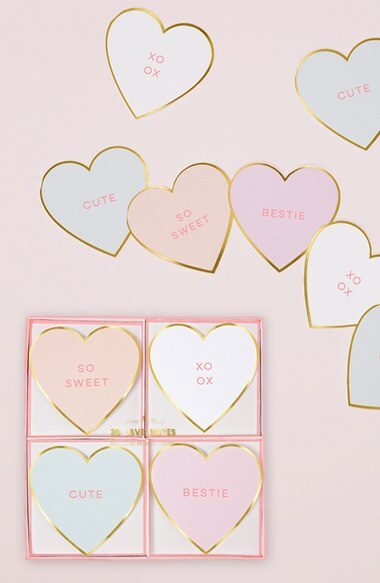 These candy heart valentines with shiny gold foil border and cute messages are the perfect way to show your love. 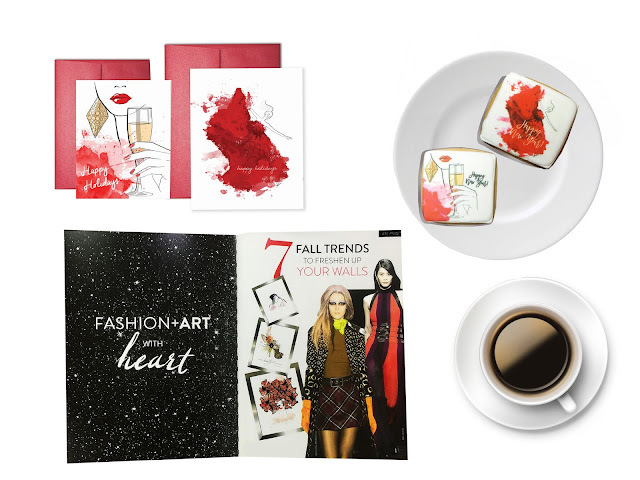 The cards come in a stylish presentation box with 20 coordinating envelopes. The cards measure approximately 3.5" x 4"
One of Cupid's cleverest confections, this candy-heart-inspired Rubik's Cube of sweet talk will get your message of love across. 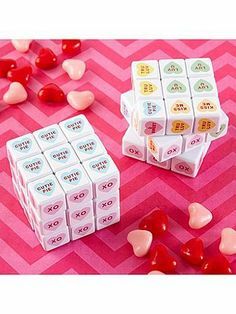 Printed all over with sugary sayings, the 2" cube must be read and re-read until the puzzle is solved. 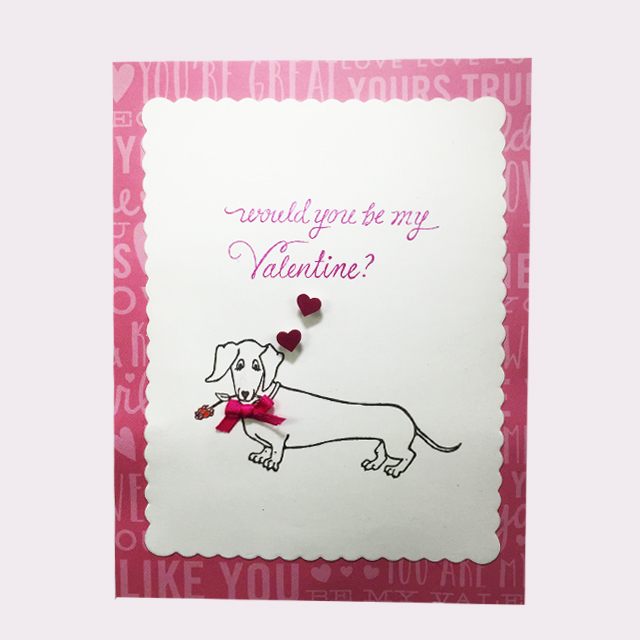 A brainteaser to love! 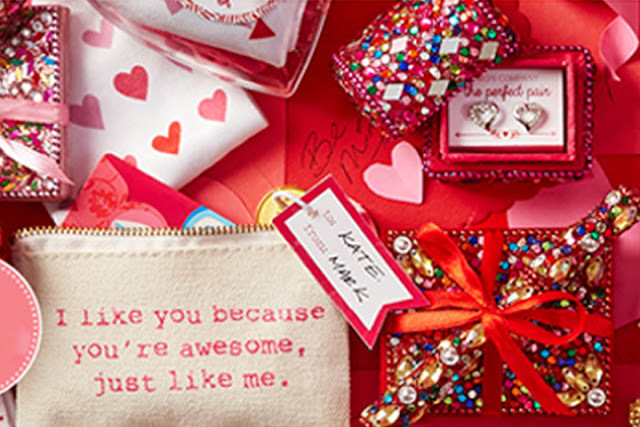 Knock My Socks Off comes with two pairs of socks in a Heart Gift pack. 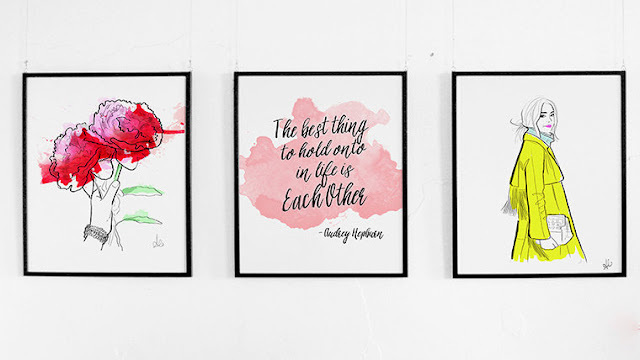 Looking for a cute and small Valentine's Day gift? These golf zippered small coin purse makes a great V Day gift, with various messages to chose from it will be hard to chose just one. 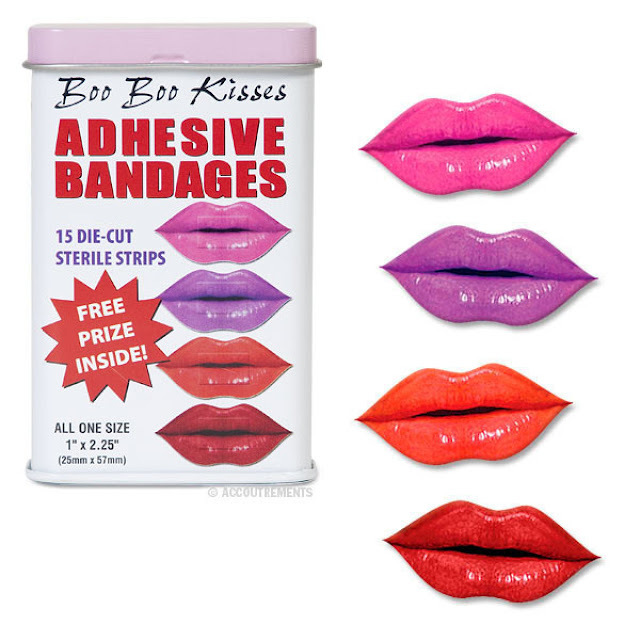 There are 15 bandages included in this tin container with 4 different colors available of Boo Boo Kisses. This DIY love letters are a perfect way to get creative and crafty for Valentine's Day. 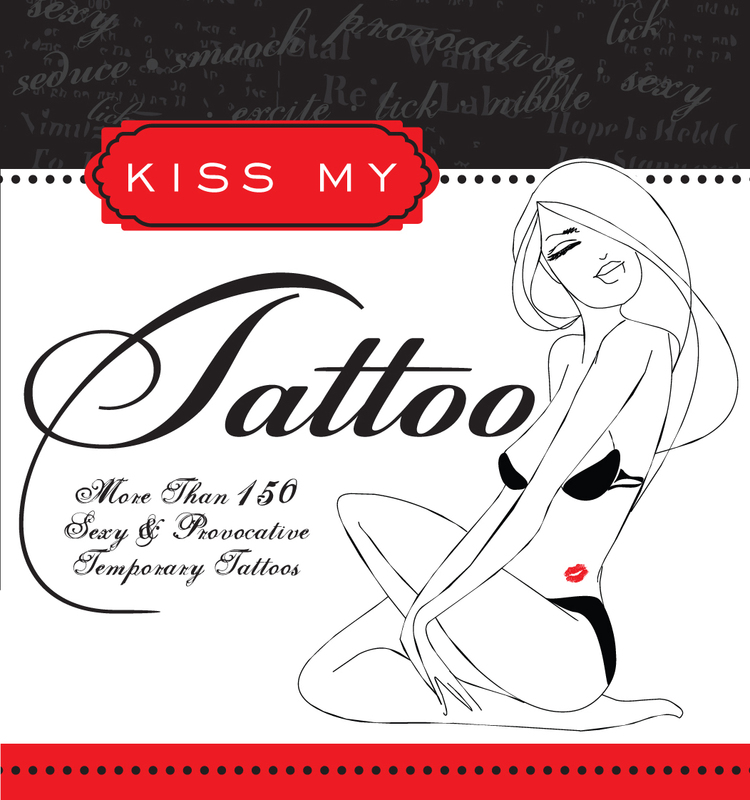 For many people, tattoos are a provocative and evocative way to make the body more attractive and desirable. 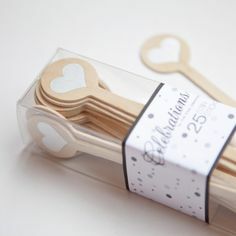 They are definitely a statement! 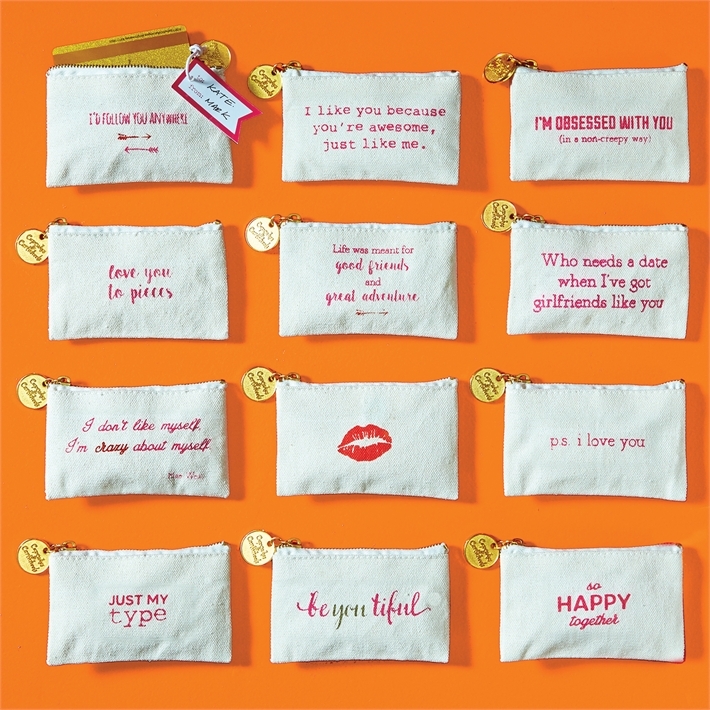 Whether you and your lover are into permanent tattoos or want to just play with the concept, the Kiss My Tattoo kit provides temporary tattoos with sayings such as, “nibble me here,” or “the perfect spot.” Selecting, applying, and following their instructions can turn any encounter into an x-rated evening. 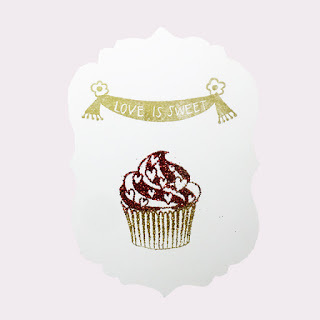 The tattoos are made with edible materials. 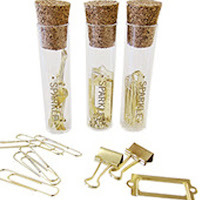 These stirs come in a packaged in a set of 25, also available in gold. 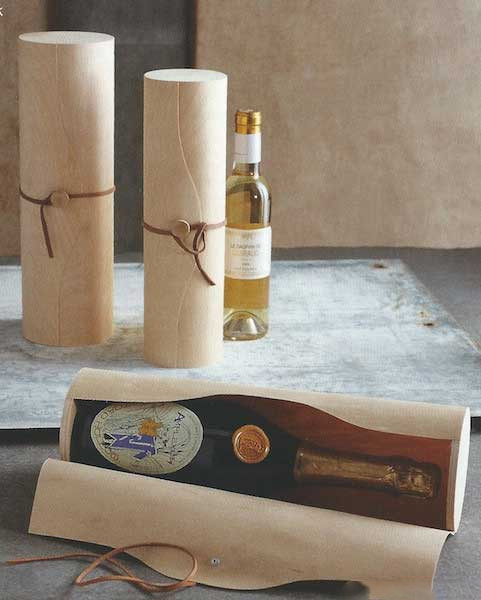 Real oak veneer is color-stained and cerused to accentuate its grain pattern in these highly giftable wine bottle cylinders and nested sets of gift boxes. Wine cylinders have leather ties; boxes have elastic closures. 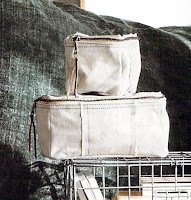 Our stylish collection of bags is made from recycled canvas truck tarps with frayed-edge panels and blue stitching.The canvas bags will range slightly in color from natural to a natural-toned silvery gray. 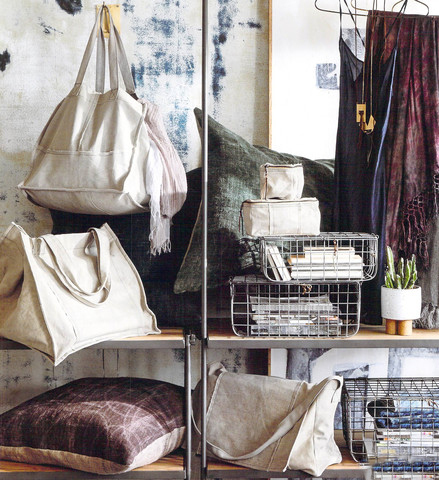 Roomy square tote bags feature bronze grommets and drawstring ties to cinch closed. 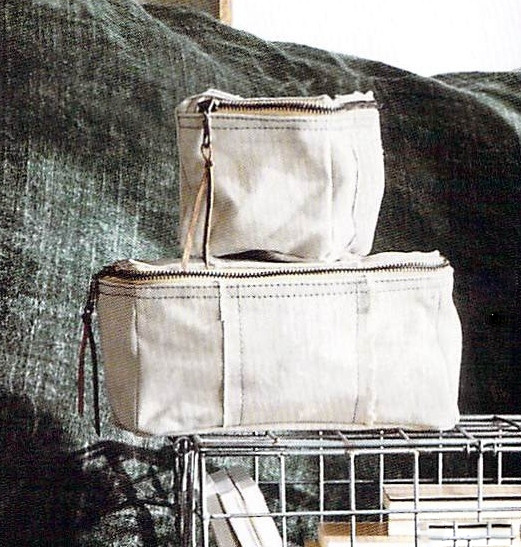 Two sizes of dopp kits have dark bronze zippers with brass and leather pull tabs. 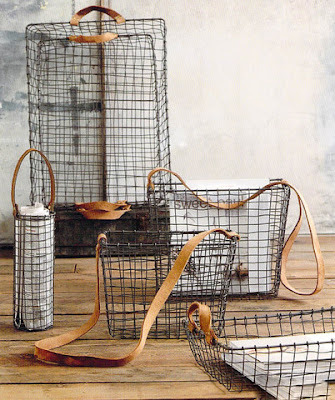 Roost Leather-Handled Wire Baskets are rustic mesh baskets, crafted from coated wire and fitted with distressed leather handles. 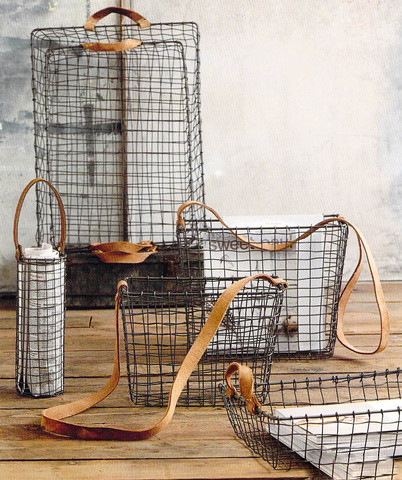 The rectangle nested baskets have myriad home office uses; a nested set of hanging baskets hang neatly from a hook or shoulder. 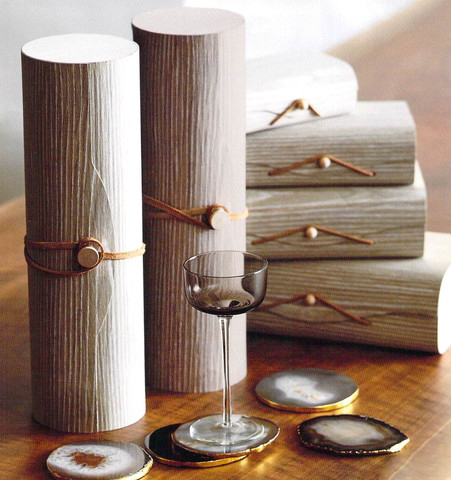 The round caddy is sized for bottle gifting, a wrapped bundle of flowers, or neatly holding a newspaper from a door knob. 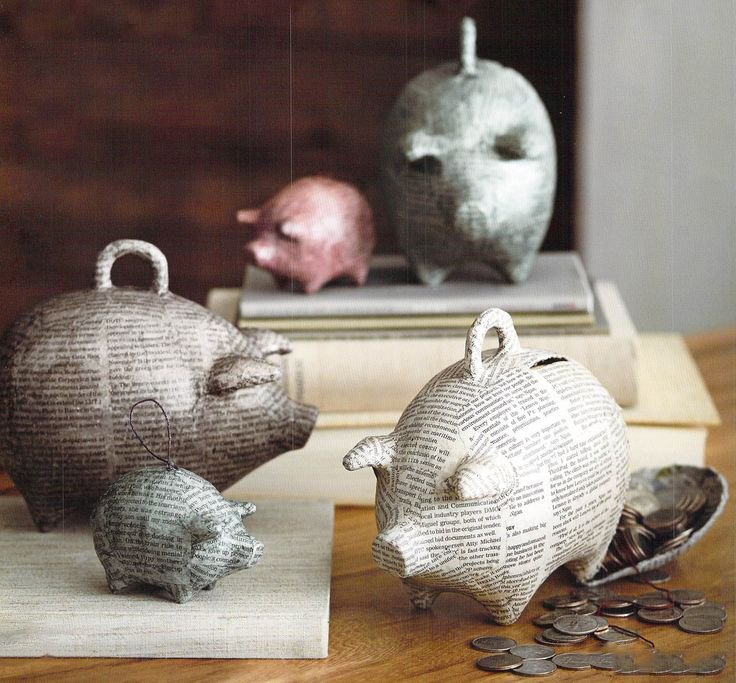 Our delightful papier-mache pigs are quite fun to use. Put coins in the pig until chock-full, when you pull the hind leg string the pig" belly or hind-quarter is split and it spills its loot. 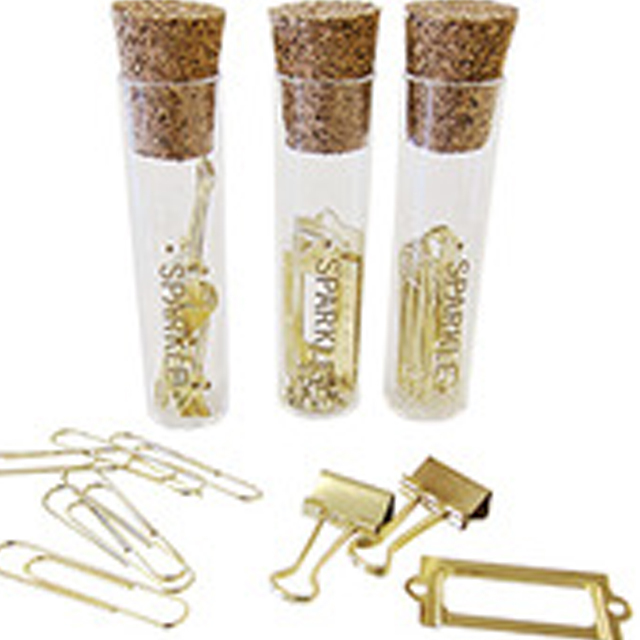 Coins can" be removed until you "reak" the bank " good for only a single usage. The large size and ornament-sized piggy banks come in four colors: natural, silver-gray, blue and rose. 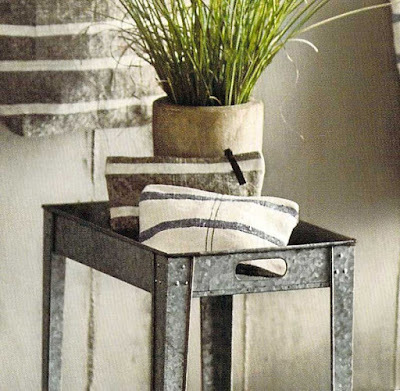 Thick, natural woven linen is enzyme-washed to give it extra softness then sewn into spacious tote bags and a useful pouch. The totes offer interior pockets and are enhanced by leather accents. 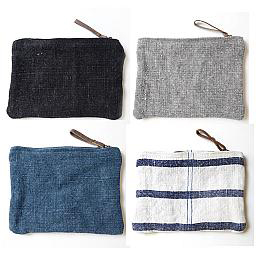 The Indigo bags have blue and white striped cotton lining, while the Almond and Persimmon pieces are lined with a brown and cream cotton stripe. 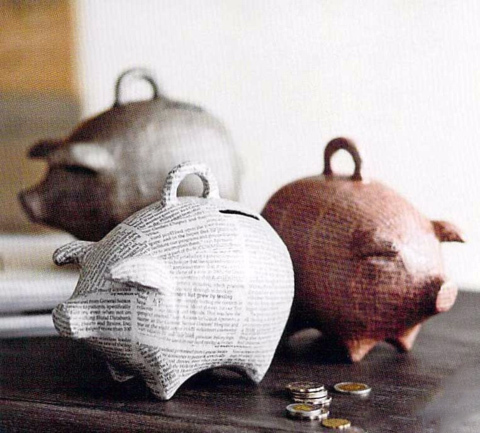 Trust our penny-pinching porker with your pocket change. 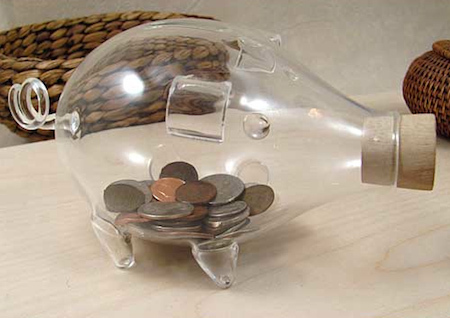 Hand-blown glass bank features a coin deposit slot in the top and a removable wooden snout for easy withdrawal! 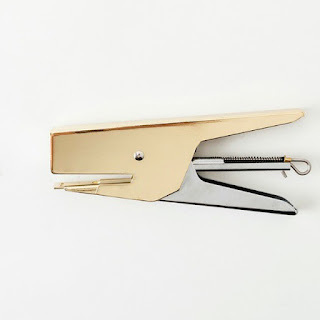 He also sports a wood and leather tail.